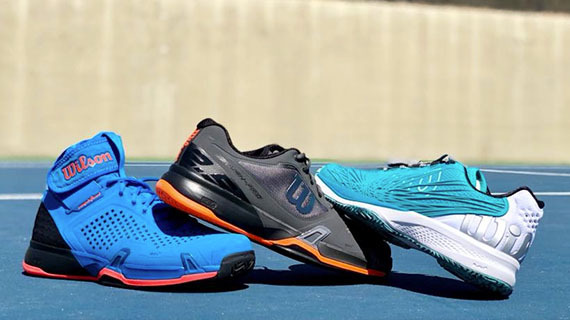 The Head Graphene Touch Speed MP adaptive tennis racket is a customisable frame that belongs to the Speed range endorsed by a star player Novak Djokovic and has been designed for advanced and intermediate level players. The racket is head light balanced, therefore grants more mobility, speed and improved handling, and with Graphene Touch technology it’s capable of producing fantastic shot sensation with a dampened feel on top of that. Furthermore, the frame can be modified in multiple ways with Head’s Adaptive Tuning Kit (32 tuning possibilities in total). 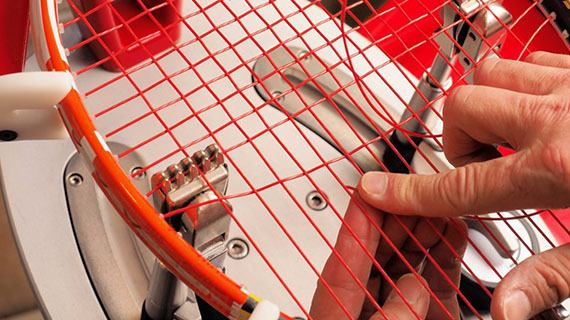 Starting from grommet sets, you can switch to another stringing pattern easily e.g. from a heavier one to a light, more spin-friendly option. 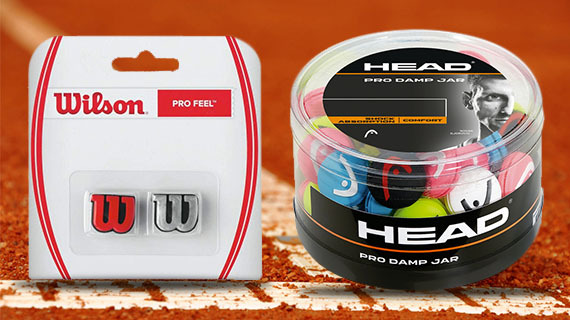 The length of the frame is customisable with three spacer rings (5,10 and 15mm) and the end cap can be replaced with a heavier one to ensure a more balanced feel of the racket. 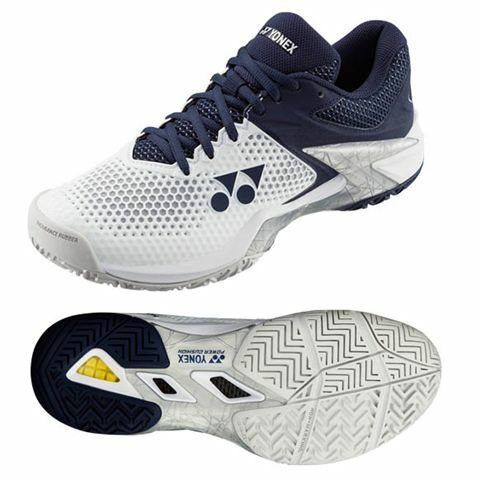 By default, the racket is shipped strung with Lynx 17 string in a light 16x19 string pattern, and fitted with Hydrosorb grip to provide enhanced comfort and moisture absorption. 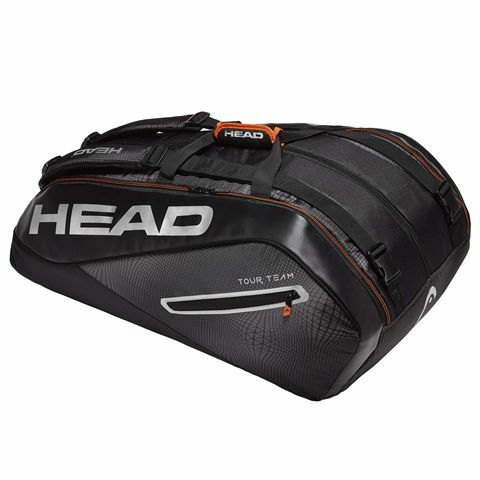 The Head Ti S2 Titanium is a lightweight, all-round tennis racket designed for intermediate level players who want to take their game to a whole new level. For a good balance of power and control, it has a 102in2 (660cm2) head and offers improved playability and durability thanks to a synthetic gut string in an 18x19 string pattern. 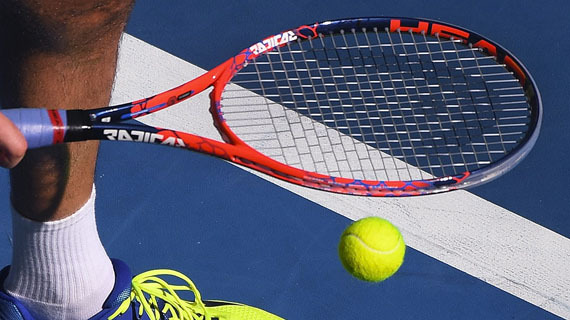 The racket is head heavy balanced for greater power potential and uses Titanium technology to provide more stability, strength and even more power on each stroke. 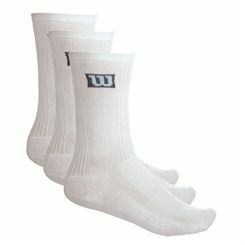 It weighs only 245g (8.6oz) and features Softac grip delivering excellent tack and cushioning. 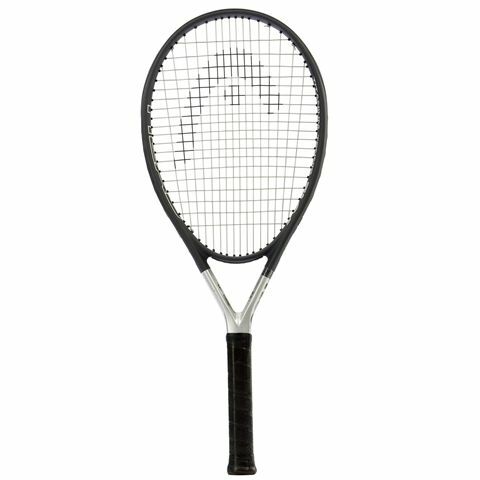 This comfort, performance racket is supplied with a full-length cover for protection against dust and scratches. 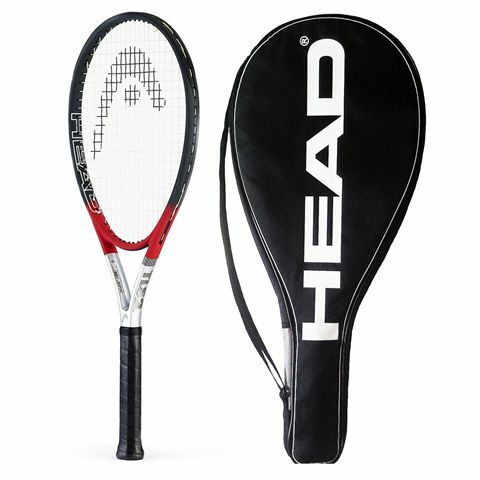 The Head Ti S6 was first launched in 1996 and is still the best selling tennis racket in the history of Head. 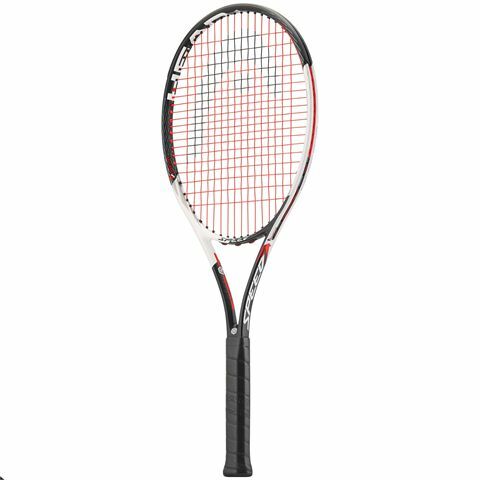 The racket is ideal for intermediate players looking for maximum power in an easy-to-manoeuvre light frame that weighs only 225g (7.9oz). 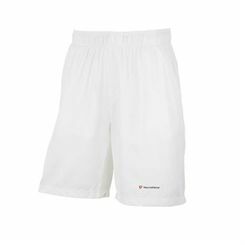 The racket utilises the Ti technology which weaves titanium into the graphite construction creating much lighter racket without compromising its stiffness or power offered. 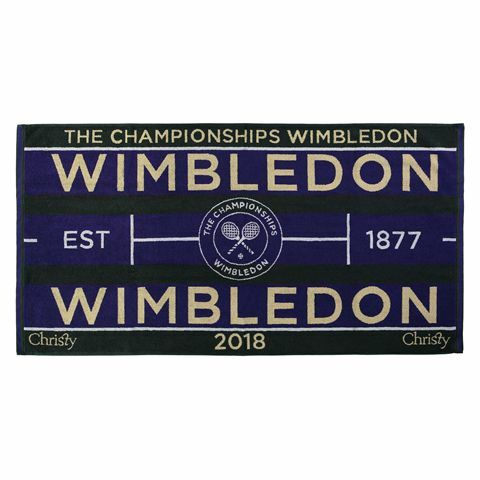 The racket’s open 16x19 string pattern is perfect for spin shots and all-court game while its oversized 115in2 (742cm2) head with large sweet spot allows for powerful hits and makes this 27.75” (704.8mm) long racket more forgiving on off-centre hits. 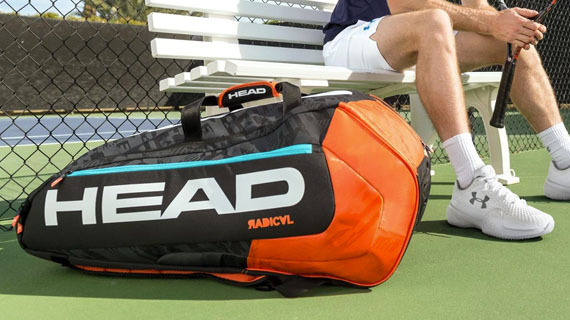 Due to the head heavy balance the racket can be a great choice for baseline players with compact to medium stroke styles. 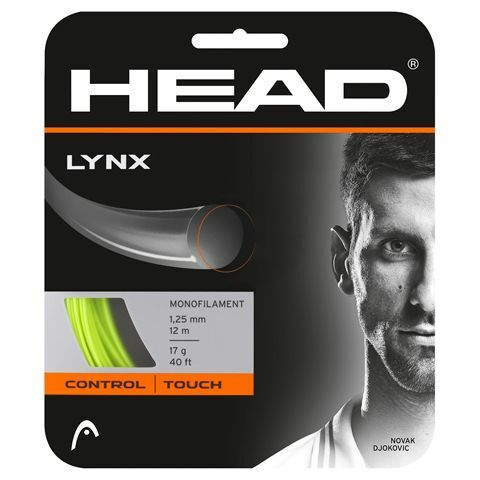 The Head Lynx tennis string set has been made to offer more responsive touch and excellent control, and is durable even for attacking, aggressive players. The strong co-polymer, monofilament string is 12m (40ft) long and has a gauge of 17 (1.25mm). Tennis is a well established game, dating back thousands of years when it was a popular activity for monks all over Europe. Back then it provided the entertainment factor during religious ceremonies. 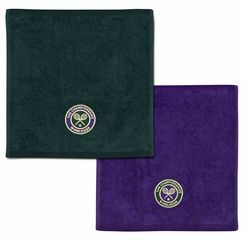 Its exact place of origin appears to be unknown but the sport differed quite markedly from what we know as tennis today. 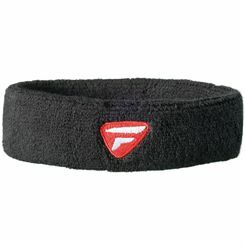 For example there was no racket; tennis’ first players used their hands. Later a leather glove was used and further down the line the sport’s first ‘rackets’ were introduced in the form of wooden handles. Similarly the balls used at the birth of the game were quite different – stuffed leather spheres which had no bounce and were weightier than their modern day counterparts. They made the game slower and needed to remain air borne to stay in play. 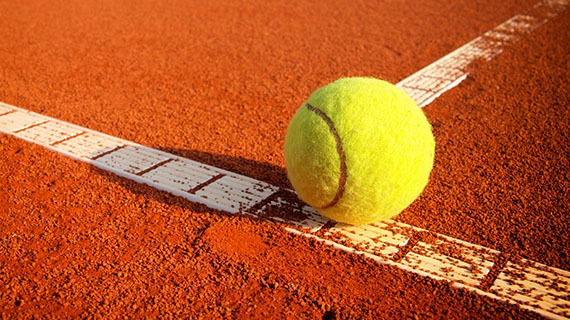 1874 was a breakthrough year for tennis because Major Walter Wingfield acquired the patent rights for the equipment and rules of the game. Wingfield’s court was hourglass shaped and shorter than the modern courts plus his game rules somewhat different, but soon courts were appearing all over the world and it was really the tipping point for the development of the modern game we enjoy today. 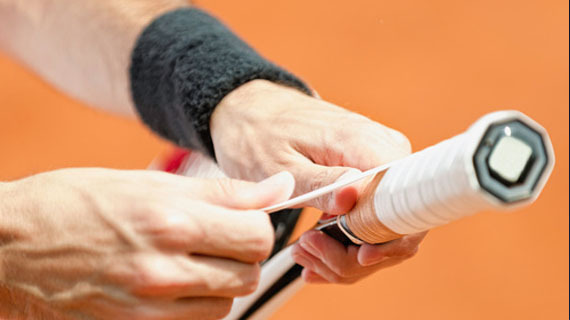 If you’re thinking of playing and want to get the most from your game you do need to invest in a quality racket with the right dimensions for you, the correct strings and good grips. 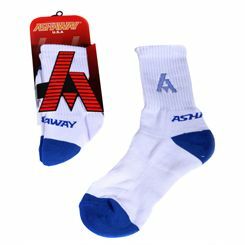 Proper tennis shoes are also crucial, poor footwear both hinders performance and increases risk of injury. 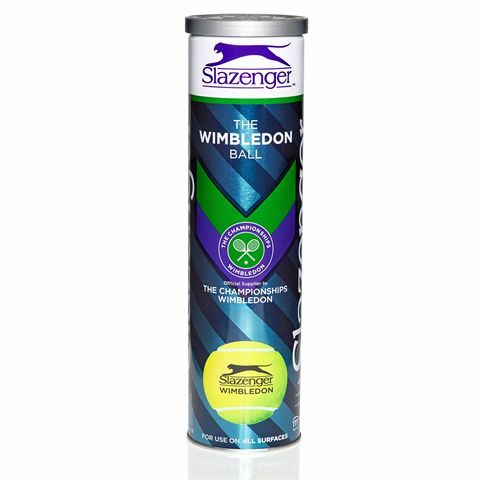 Good balls are also important, so ensure the ones you use have been designed specifically for the sport and are appropriate to your level of play. There are courts everywhere where you can enjoy a game but if you don’t have an opponent a rebound net is a great way to practise your returns, while a ball machine is even better. And if you can’t afford a coach of your own there are some excellent instructional DVDs that give you the low down on the techniques that will ensure you improve. 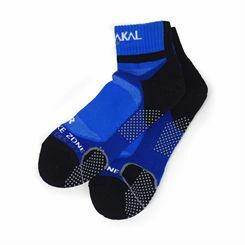 And there’s some great kit available too – the confidence that results from looking and feeling the part should never be underestimated.